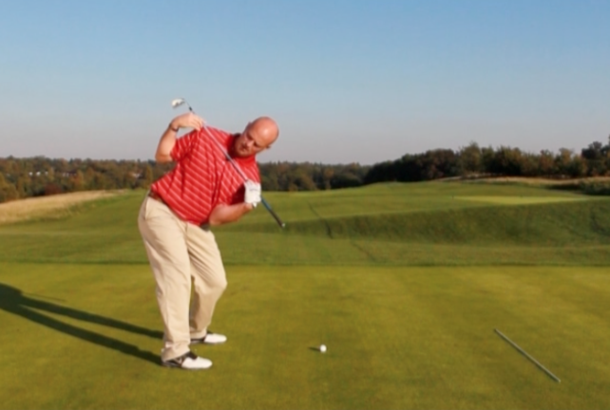 In a one plane golf swing, the arm plane matches the shoulder plane at the top of the backswing. But rather than turning correctly in the backswing, many one-plane golfers lift out of their spine angle, which causes problems with strike and accuracy. This simple checkpoint from Plane Truth instructor Kevin Flynn will help you turn while maintaining your posture for much more consistent ball-striking.